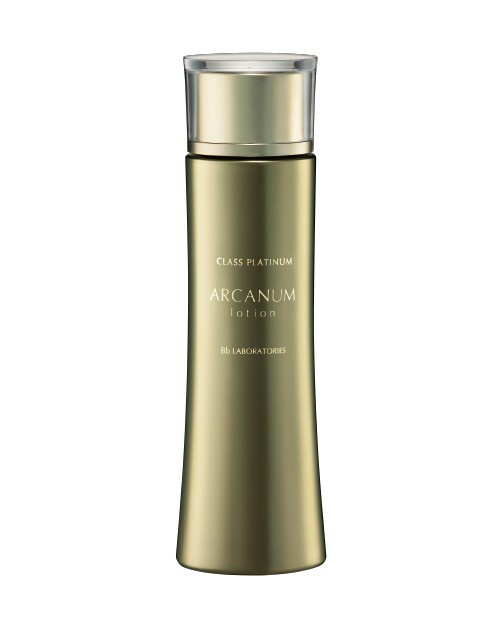 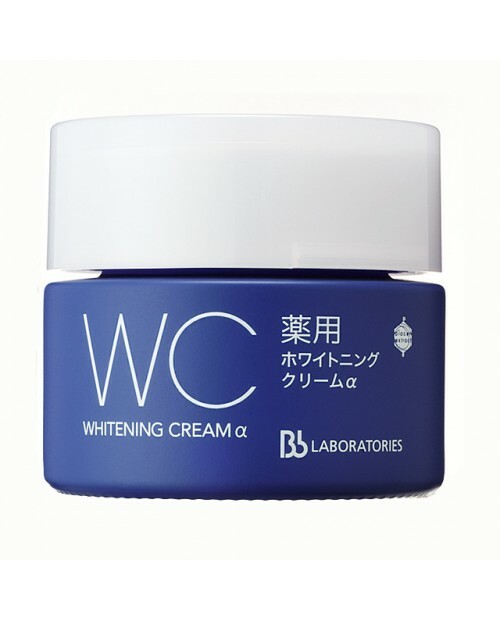 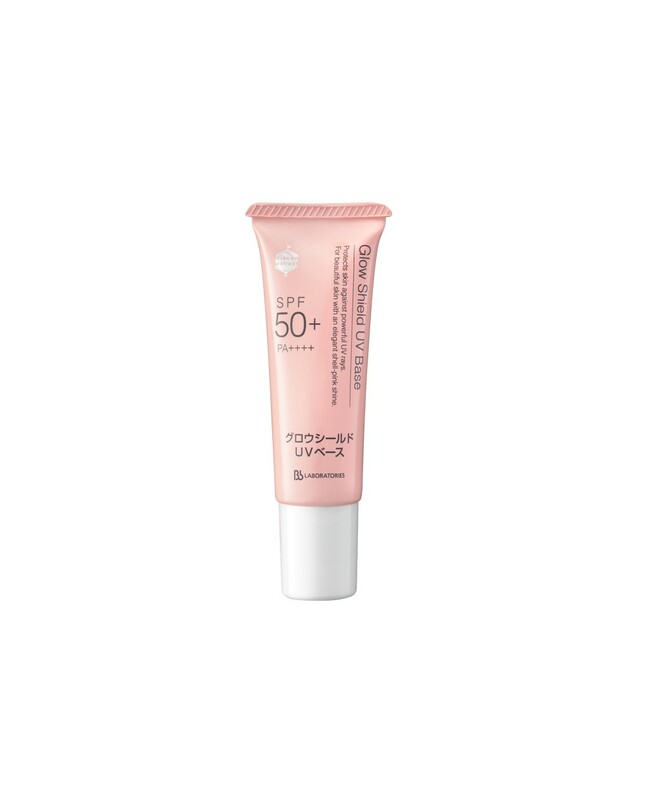 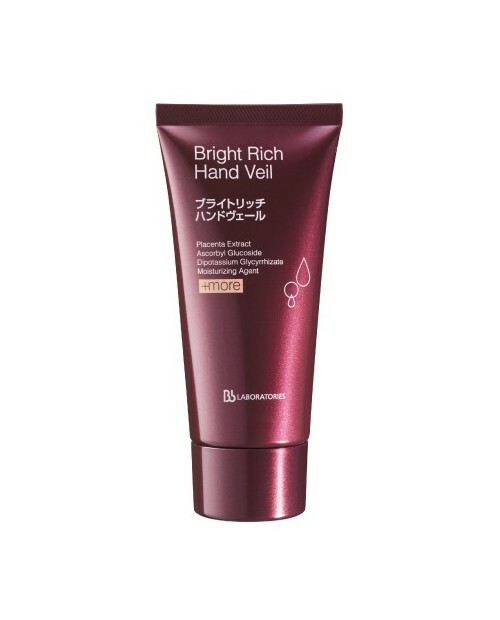 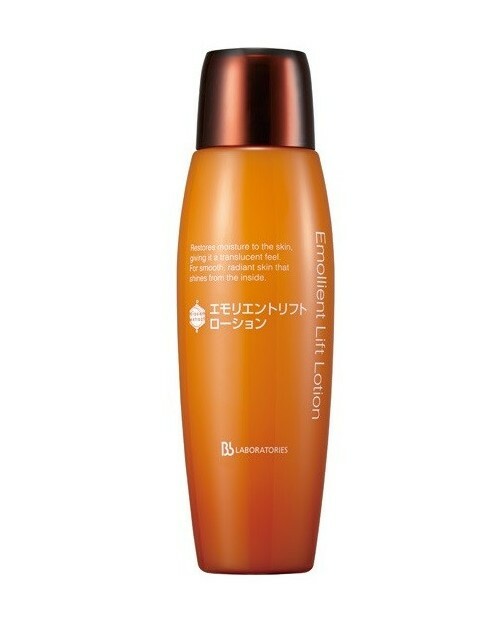 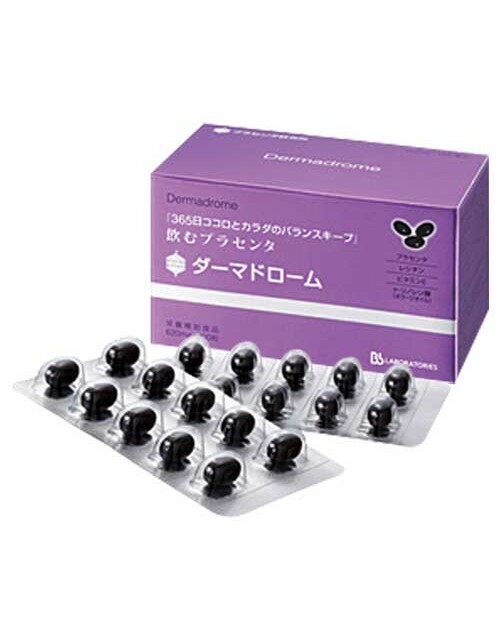 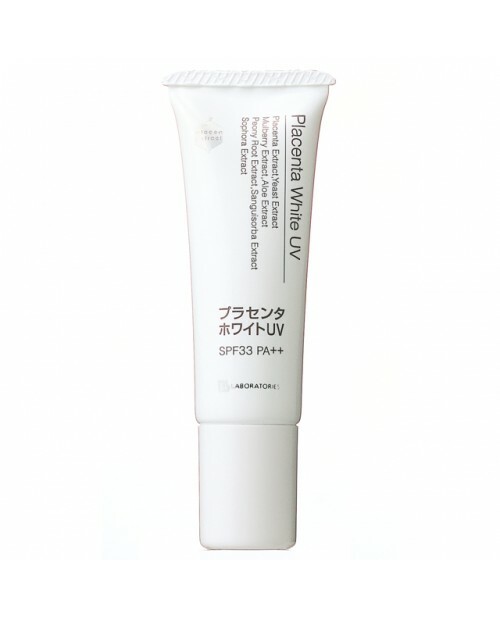 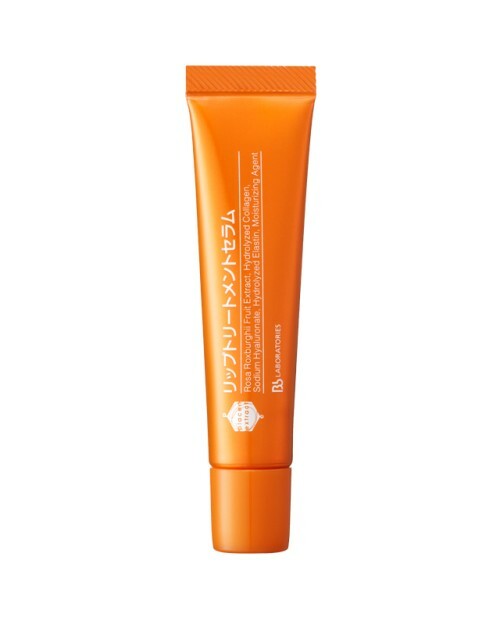 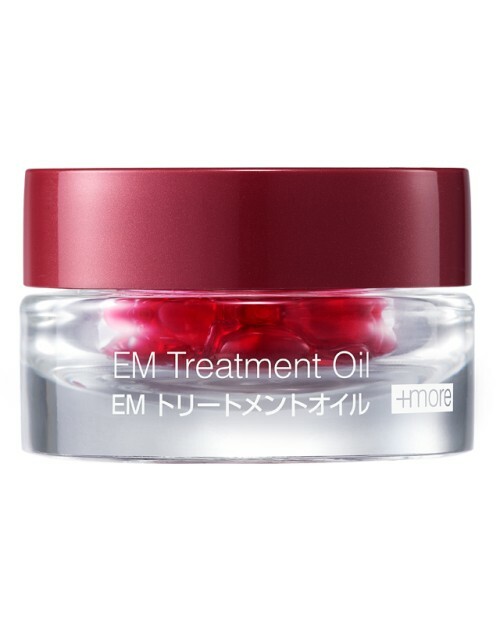 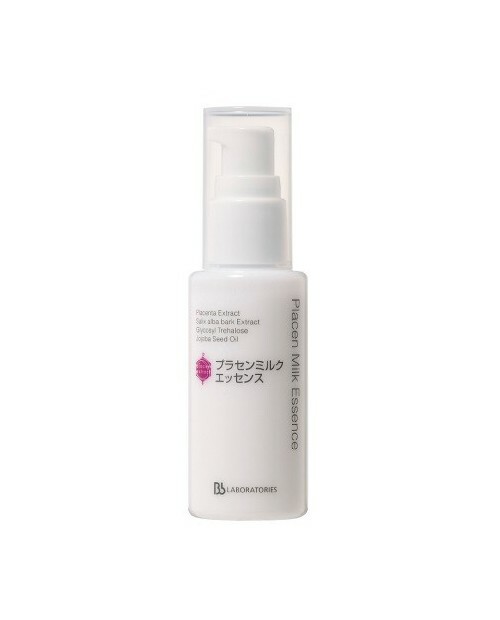 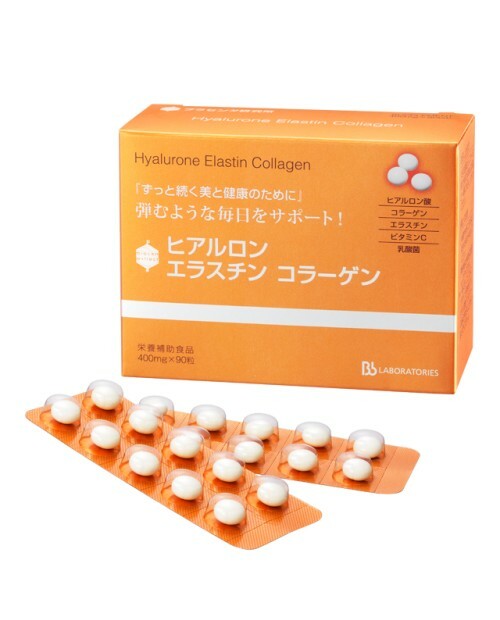 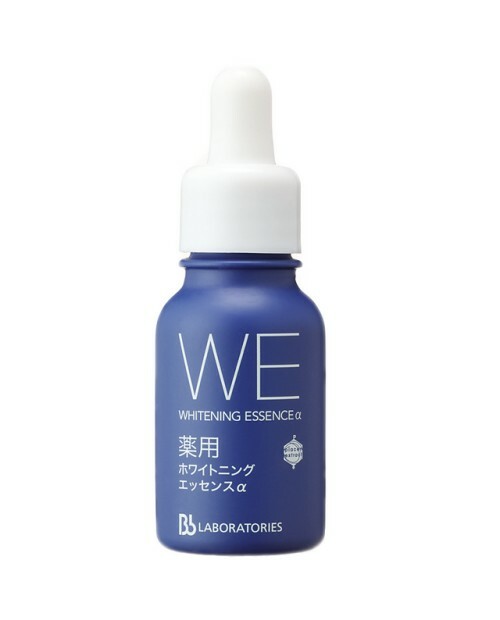 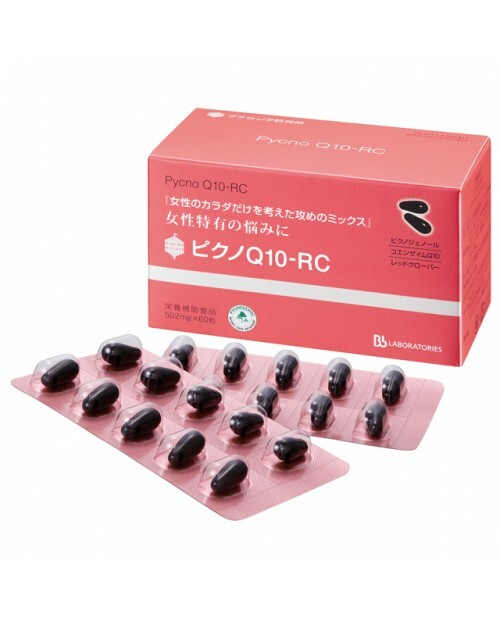 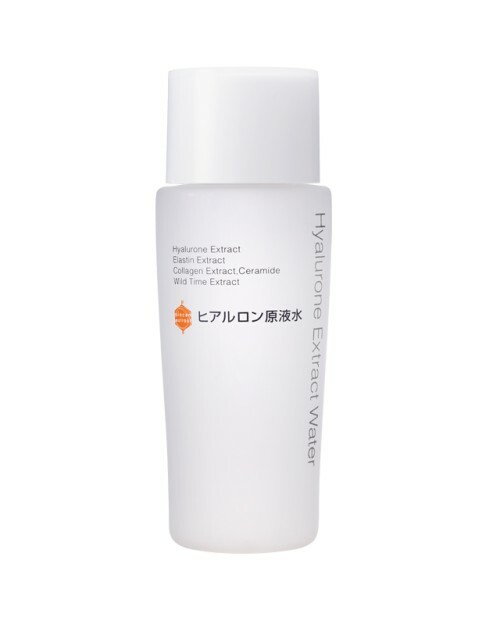 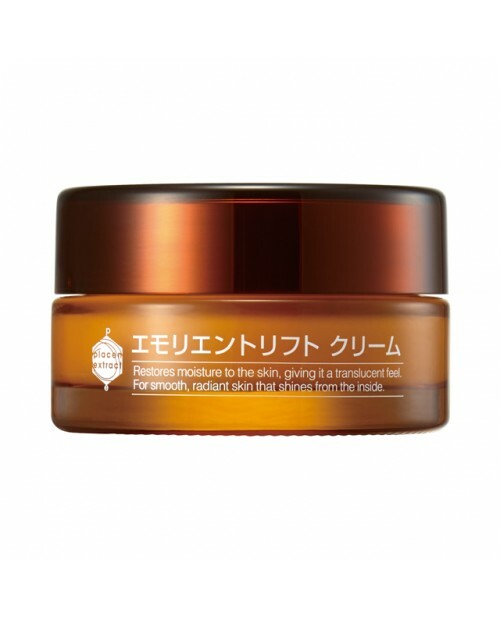 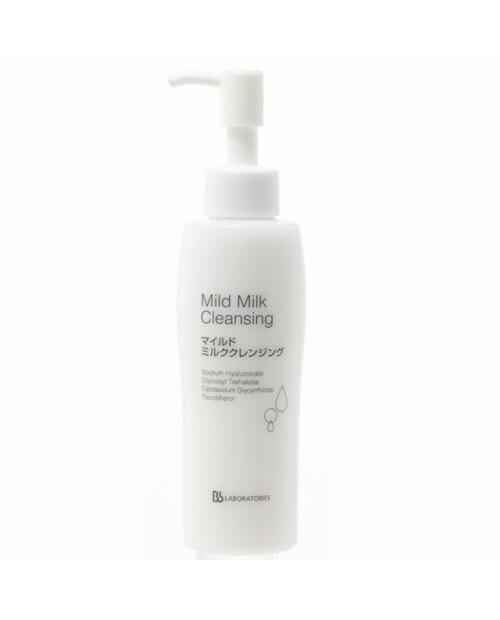 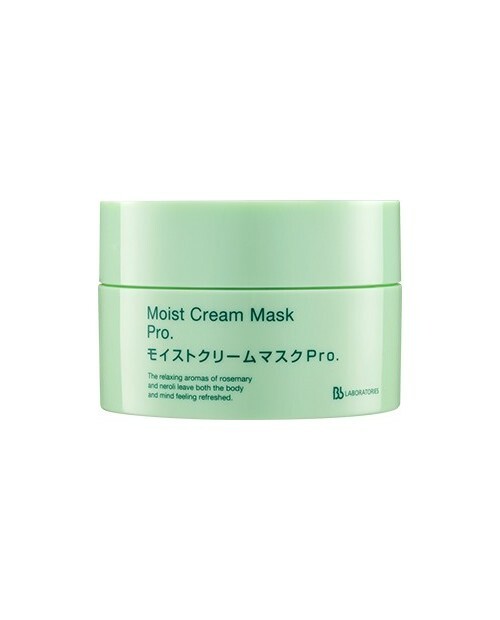 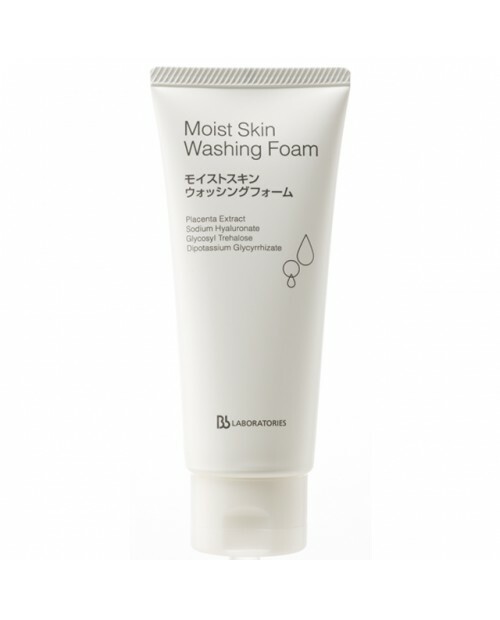 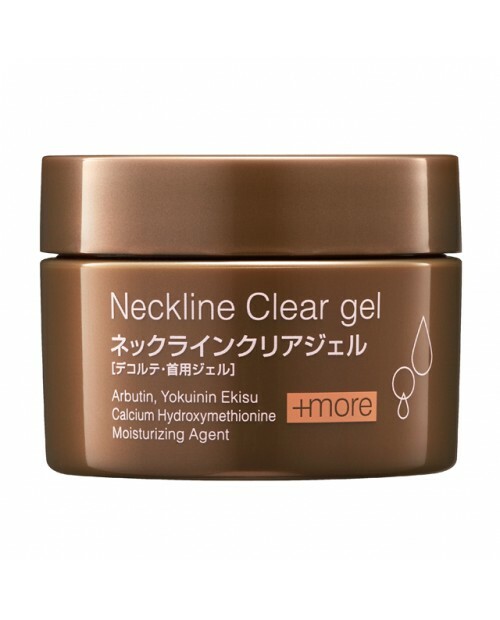 Guards against photo-aging with a non-chemical formula and the highest UV ray reduction rate in Japan. 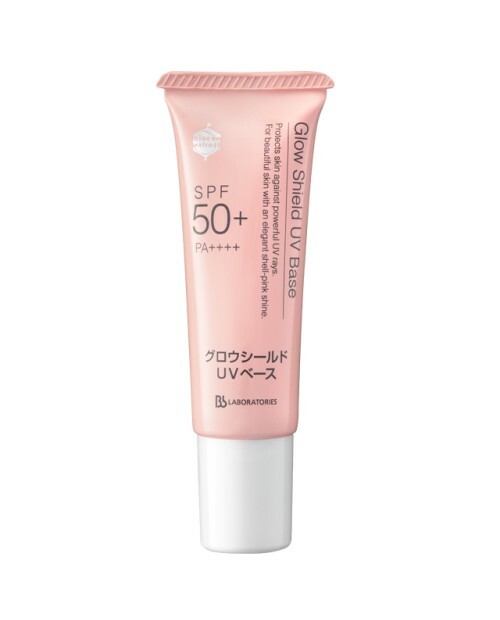 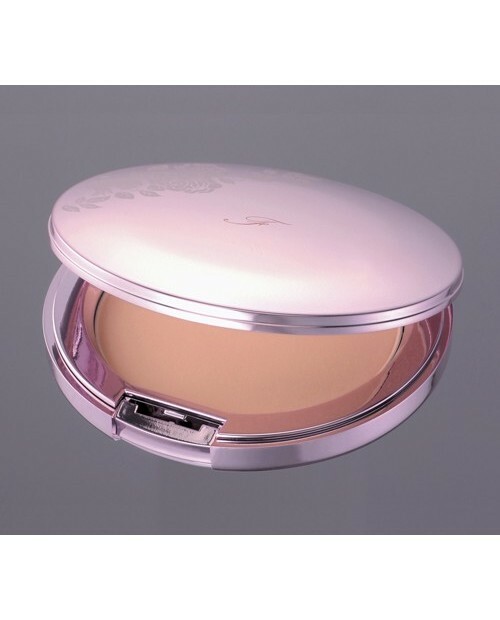 A shell pink color spreads evenly over the skin, giving the skin a soft, radiant, and translucent tone. 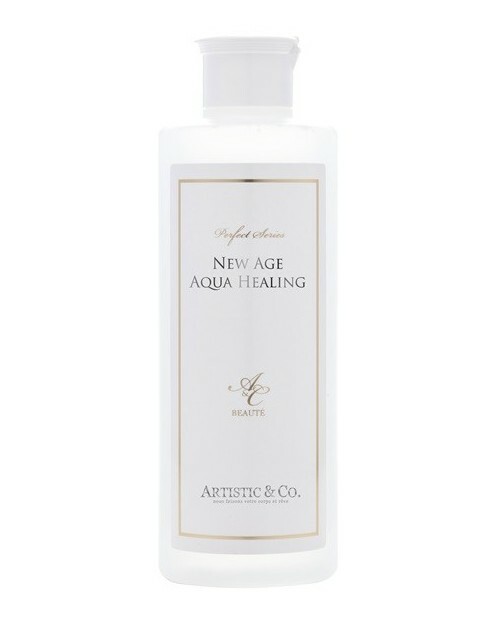 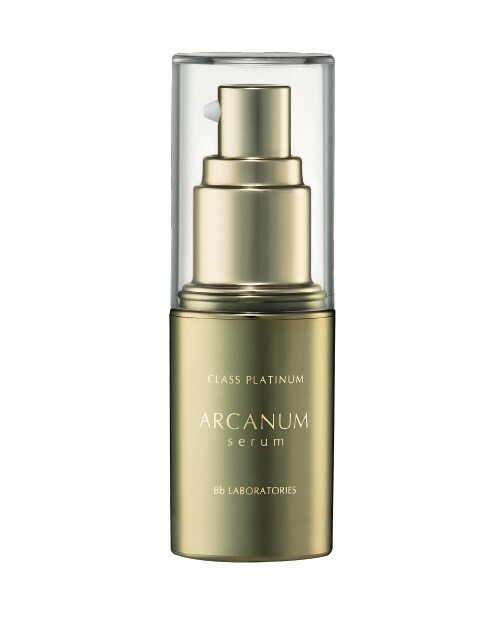 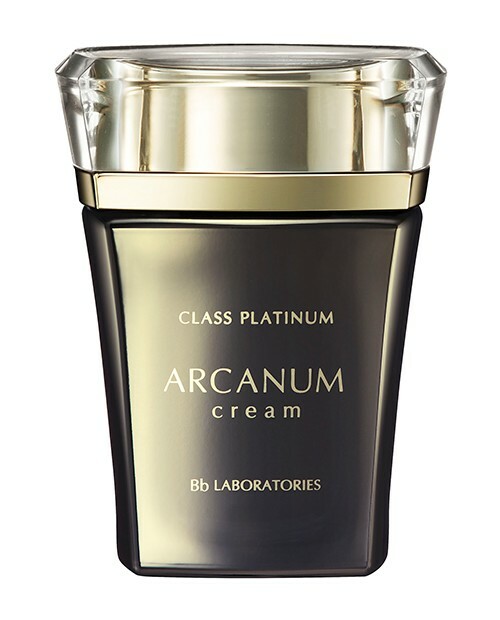 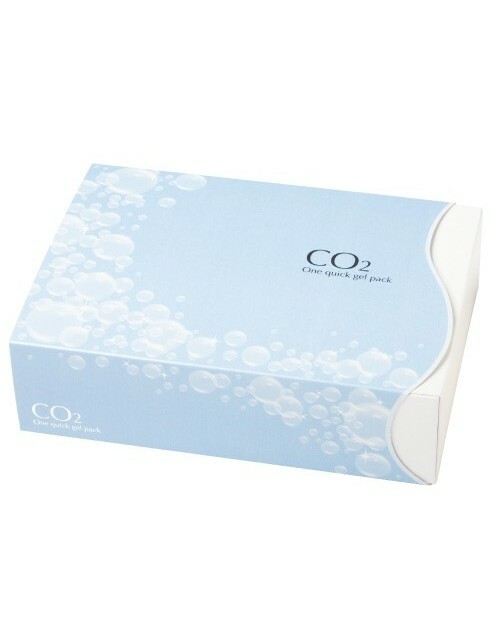 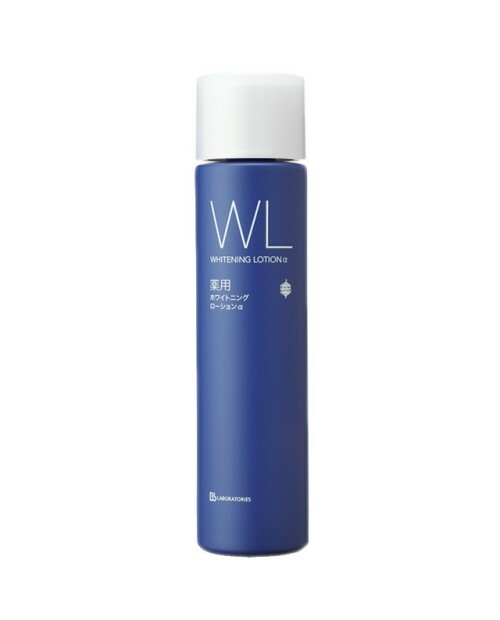 Directions After applying cream, take a suitable amount and spread it gently across the whole of the face. 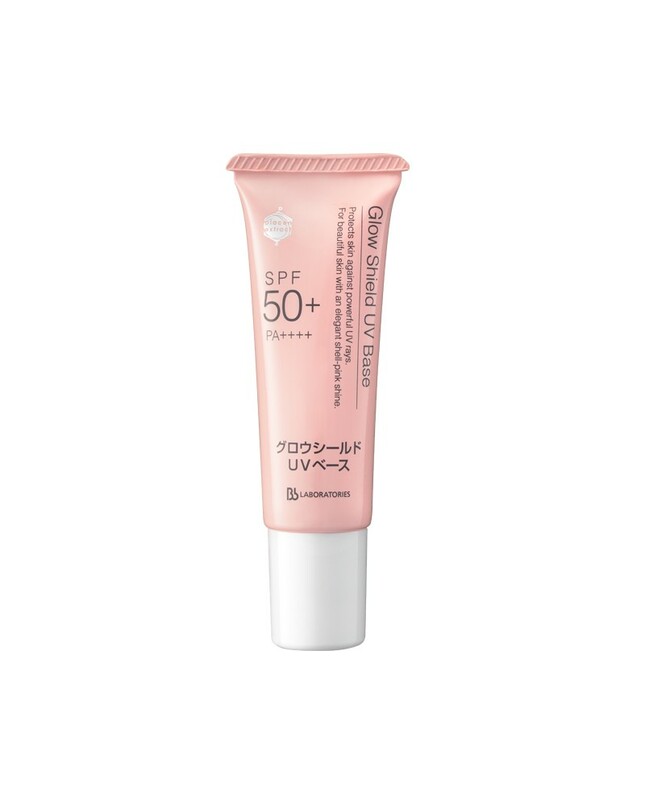 Use every morning as a makeup base and UV care.